There’s nothing quite like that period after the Civil War that took us into the 20th century. It was called “The Old West,” and in the film medium, it was classified as the Western Genre that depicted this era. Westerns dwarfed every other genre for nearly six decades until it slowly started to disappear in the 1970’s, ushering a new era of movies like “The Godfather,” “Apocalypse Now,” “The Deer Hunter” and “One Flew Over the Cuckoo’s Nest.” Actors just didn’t want to do westerns anymore. It was tired. But we’re going to rank the 11 Greatest Westerns ever made anyway. The Western genre has been the forgotten one. Every other genre has had a strong track record since the birth of the medium. There was a time in the 1930’s when it dominated every other genre, but then World War II sparked a whole new era of war and spy thrillers. 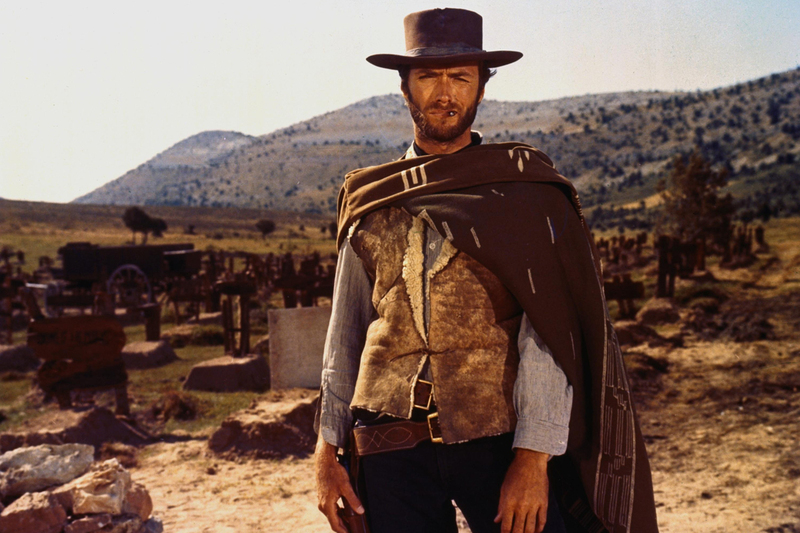 But it made a rebirth in the mid-1950’s with John Ford and the torch was handed off to Sergio Leone with the advent of the “Spaghetti Western,” which is when Clint Eastwood stormed onto the scene. There have been so many revolutionary westerns that had lasting effects on the medium as a whole.